Have you been facing criminal charges involving counterfeiting? 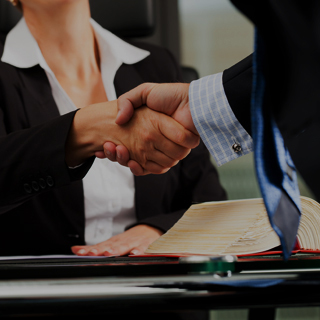 Contact a Chicago counterfeiting defense lawyer at our firm regarding your case. They will handle your case. As a criminal offense, counterfeiting involves the unauthorized reproduction of consumer goods, documents or money. Counterfeiting laws are established and regulated by the U.S. government and are often typically prosecuted as federal crimes. 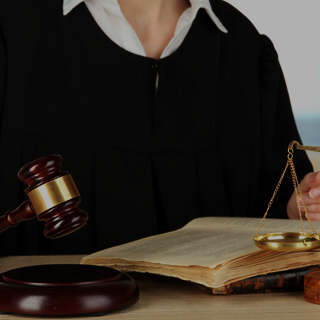 This means that defendants face complex legal proceedings which require experienced legal assistance. 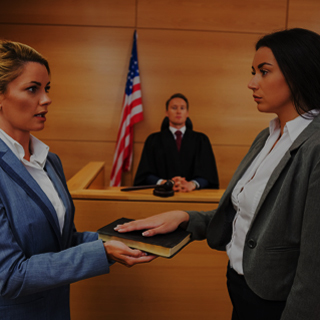 At Okabe & Haushalter, our team of Chicago criminal defense attorneys has handled numerous federal criminal cases throughout the years, and we are prepared to fight for you. While counterfeiting is a crime that can be traced back hundreds of years, modern technology has expanded the potentials of what can be counterfeited and how seemingly authentic the counterfeited items can be. 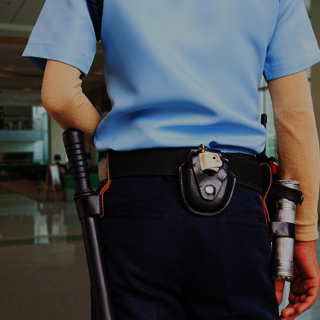 In an effort to prosecute offenders and gain convictions, federal law enforcement agencies utilize extensive resources and highly trained professionals when conducting federal investigations. Their efforts are structured around not only remaining ahead of the curve and the evolving capabilities of criminals but also around convicting those who commit counterfeiting offenses and undermine the authority of the federal government. The U.S. Code statutes regarding counterfeiting are dense and consist of laws and regulations for a variety of consumer products, documents, and federal securities. Generally, federal law states that the intent to defraud the federal government through counterfeiting can be punishable by large fines, imprisonment for up to 20 years, or both. 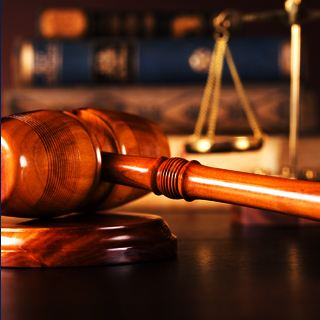 Whether the allegation you face involves currency, consumer goods, documents or any other counterfeited item, Okabe & Haushalter has the experience to defend against your charges and fight on your behalf in a federal court. Due to our abilities to consistently obtain successful results and handle even the most complex cases, our firm was named a Leader in Criminal Defense in the October 15, 2012 issue of Newsweek Magazine. This stands testament to the fact that our team of top-notch Chicago federal crimes lawyers knows the law and how to challenge talented and experienced federal prosecutors. If you are in need of client focused and proven representation, contact Okabe & Haushalter without delay.